You can learn a lot about life by observing another species. That's what Humphrey was told when he was first brought to Room 26. And boy, is it true! In addition to having FUN-FUN-FUN in class, each weekend this amazing hamster gets to sleep over with a different student, like Lower-Your-Voice-A.J. and Speak-Up-Sayeh. Soon Humphrey learns to read, write, and even shoot rubber bands (only in self-defense, of course). 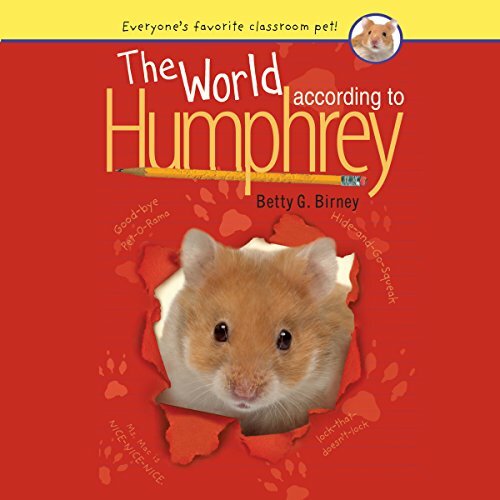 With lots of friends to help, adventures to enjoy, and a cage with a lock-that-doesn't- lock, Humphrey's life is almost perfect. If only the teacher, Mrs. Brisbane, wasn't out to get him!